Yo!The method is simple and straight and you need to follow the simple step by step guide below. The best part of this method is that you won’t need to root your Android device. Therefore go through the post to know how to play YouTube videos in backgroundwithout rootingyour Android Device. Youtube can be accessed through the web browsers too as we all know, but can we induce the above feature of enabling video playback even on the screen off in youtube just through using up any browser? Yes! this functionality can be enabled using up the Firefox web browser, first download and install up to the browser on your smartphone and then follow up the further youtube settings inside the browser. Open up the browser and then go to the youtube website and then head on to the settings page of youtube from there. 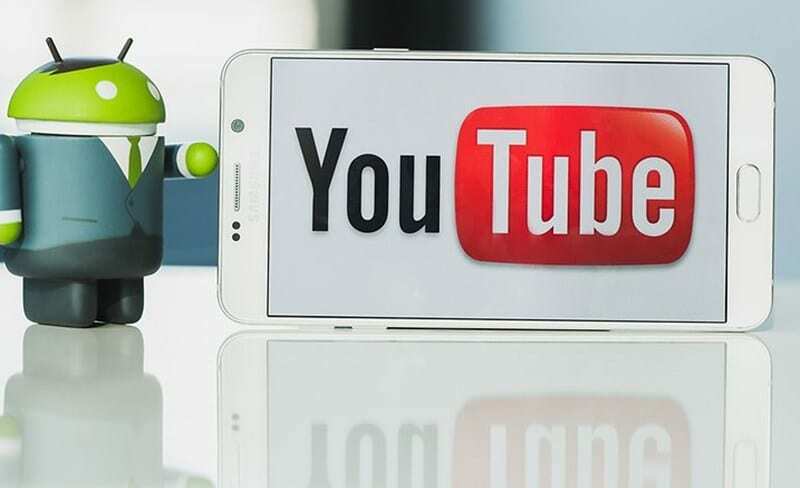 From the option there request up the desktop website of youtube on your phone, once that launches up on your device you can easily play up any of the videos from there. The videos won’t pause or stop even if you turn off the screen of your device! Note: You should check that the youtube desktop website is launched on your device from where you plays up the videos as the function won’t work if you use up the mobile youtube site. If you are owning any sony Xperia device then there is a trick for that device through which the youtube videos can be played even on the lock screen or the screen off. Just download and install up to the Media Viewer Small app from the Play store and then open it up on your device. Now tap on the square button of your device for some time and then touch the arrow placed below the screen. You have to access up the Web Videos app from there, and then inside this app, you can easily search for the youtube videos and play them inside. This app allows to play up the videos even under the screen off. This is a type of youtube service that lets to play up the youtube content even when the screen is turned off or the youtube is played in the background. You will need to pay up for the subscription and then activate it from inside the settings of the youtube and then play up the videos after that. The functionality will be activated and therefore the videos can be played even in screen off.